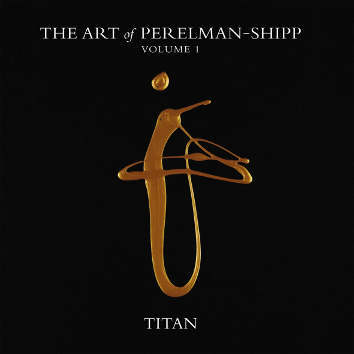 Ivo Perelman, tenor sax; Matthew Shipp, piano; William Parker, bass. Music by Ivo Perelman (ivomusic/ASCAP), Matthew Shipp (Matt Shipp music/ASCAP), William Parker (Centeringmusic/BMI), Published by Alissa Publishing/PRS; Recorded, mixed and mastered by Jim Clouse at Parkwest Studios, Brooklyn, NY, October 2016. Paintings by Ivo Perelman, design by Tom Beckham, photo by Peter Gannushkin.